Northern and Central Italian wines are very well known worldwide but, the wines of “mezzogiorno”, a word that means noon but indicates southern Italy, are sometimes excellent and usually significantly less expensive than their more northern cousins. Taurasi is known as the Barolo of the south for its excellent structure, complexity and flavor. 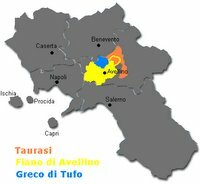 Most people do not know, and it is counterintuitive since Avellino is about 800 km to the south, that the hills of Taurasi have the same climate as Langhe, home of Nebbiolo and Barolo. Taurasi DOCG is a very antique wine. It predates the Roman Empire and was first produced by the Greeks who had conquered this section of Italy. Taurasi DOCG, like Barolo, is made from a single grape and is an aging wine, that is, one that gets better with time and will easily support 15-20 years in the cellar. The Grape is the Aglianico however its original name was “Hellenica” or of the Greeks. 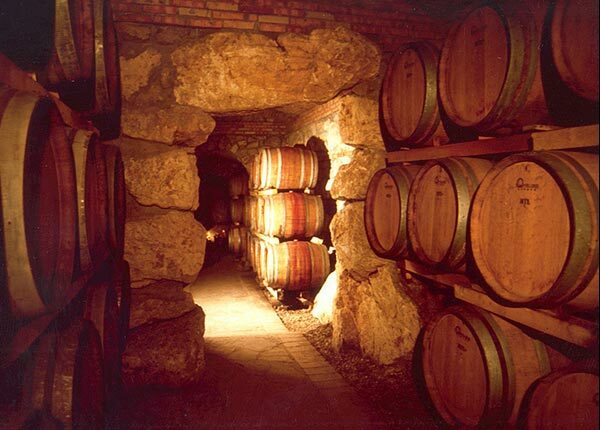 The wine takes its name from a small town that was conquered by the Roman in 80 AD. This wine is hearty, a manly wine, not for the faint of heart. This wine requires a well-structured meal. 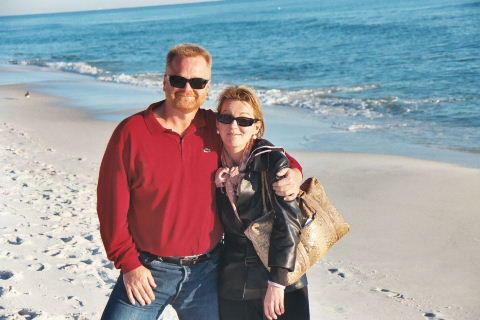 It is perfect with savory entrees of wild game, red meat roasts, and aged cheeses. 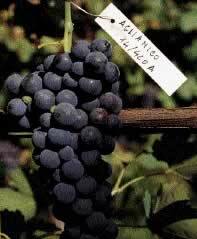 Grape: 100% Aglianico [law permits up to 15% of other red grapes but the producers have decided to protect the quality of the wine and use only Aglianico]. Color: Brilliant, intense, Ruby red. Over the years the wine will pick up orange highlights. Bouquet: Pronounced character, but not immediately intense, and earthy tones. Flavor: Dry, serious, heavy tannins when young, yet very balanced with age, full, complex, and finally a persistent aftertaste. Decanting: At least one hour, preferably with a separate decanter and not just the open bottle. Glass: Wide bodied and wide mouthed, a balloon is usually a great choice for this wine.